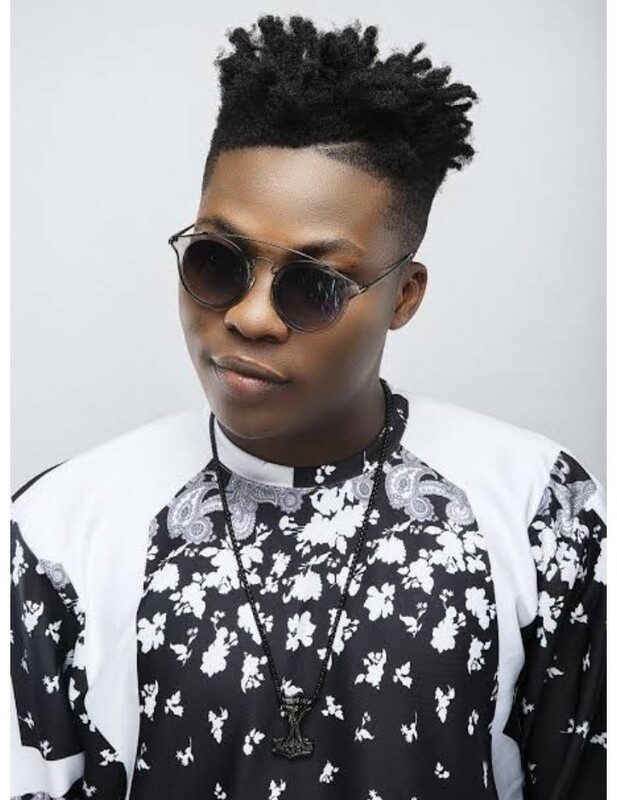 Famous Nigerian Musician, Ayoleyi Solomon known by his stage name ‘Reekado Banks’ has called it quits with Mavin Records, a record label and music group owned by Nigeria’s biggest producer Don Jazzy. Reekado Banks who made the announcement via his instagram handle said he was leaving for the best. He also thanked Don Jazzy for the platform he provided him to rise after joining the record label in 2013. He added that he had the best moments of his life with the Mavin crew.